BMW 8 Series Interior, Sat Nav, Dashboard | What Car? After you’ve absorbed the sleek exterior, with its flowing profile and taut surfaces, you might expect things to be equally dramatic inside. Instead, though, you’ll find an interior that seems a lot like a plusher 5-Series. in terms of outright visual panache it falls some way behind the Porsche Panamera and Mercedes S-Class Coupe. It does have its plus points, though. 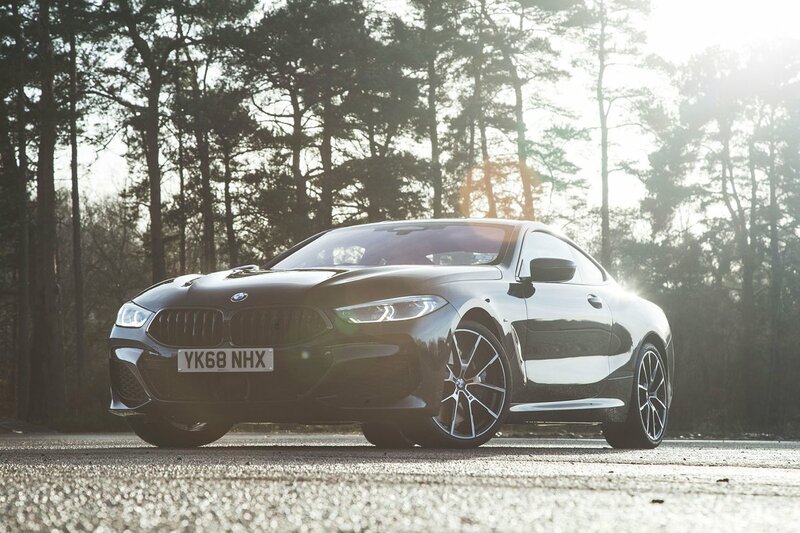 BMW has always focused on restrained visual design, preferring to focus on outright build quality over showiness, and it’s here that the 8 Series scores highly. From the stitching on the leather dashboard to the numerous brushed chrome trim pieces, everything looks and feels cohesive and tactile. The good news continues when it comes to infotainment. BMW’s latest-generation ‘iDrive 7.0’ touchscreen infotainment system is currently the best on the market, being responsive, intuitive to use and easy to operate on the move thanks to an intuitive rotary controller. It works in conjunction with a 12.3in ‘Live Cockpit Professional’ digital instrument display that’s standard across the range.